Output Ranging from 10kW to 2MW in single unit sets. Optional heavy-duty weather protective enclosure featuring Rhinocoat™ paint, internal muffler mounting, and a variety of sound levels. UL2200 Listed, NFPA 110 packages available. 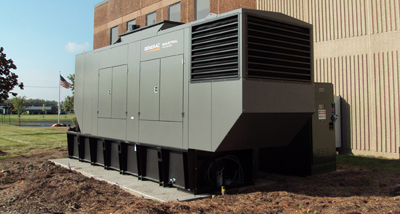 Need power generators installed? 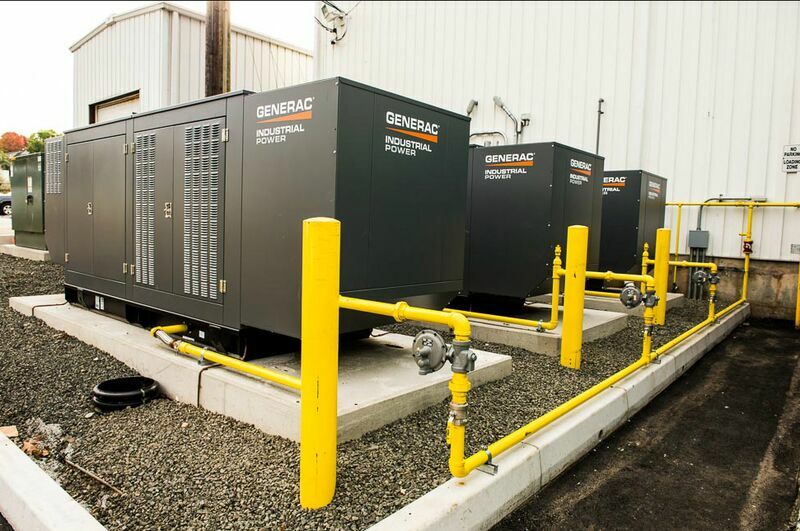 Turn to EVAPAR and Generac!